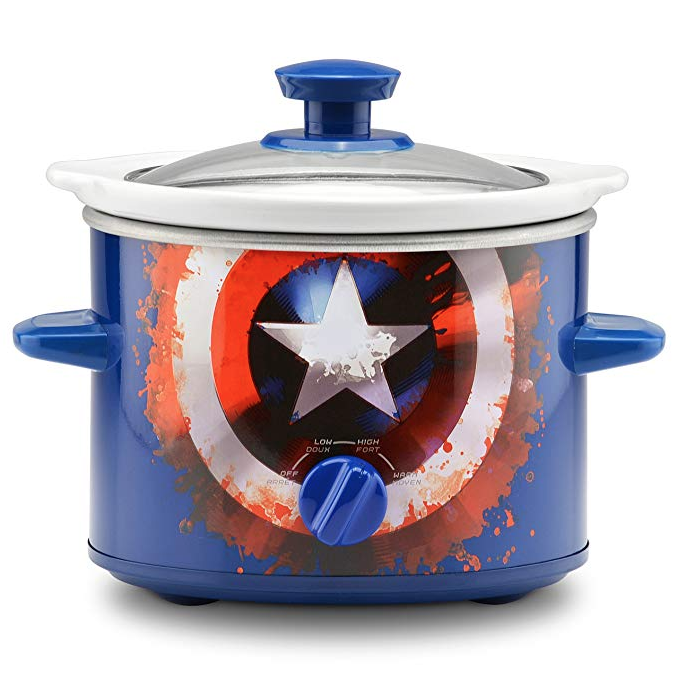 Amazon has this Captain America 2-Quart Slow Cooker for $10.42 right now (reg. 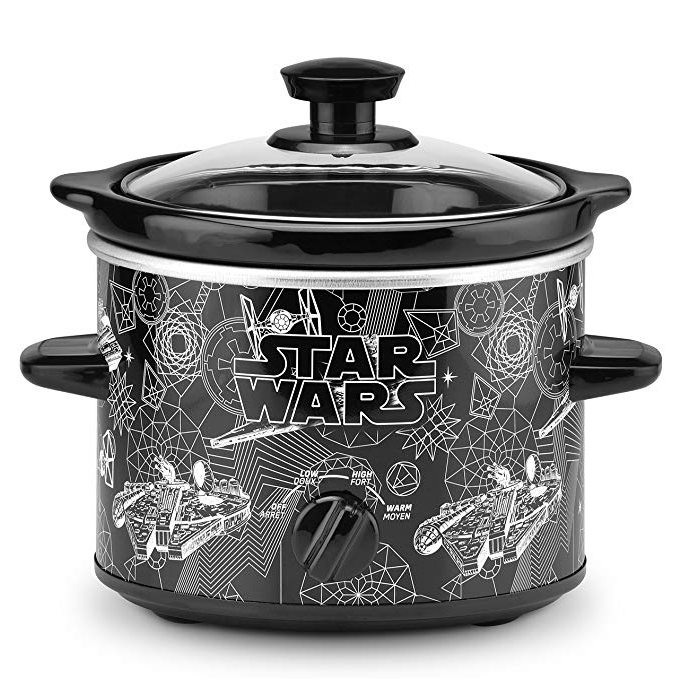 $20) or this Star Wars 2-Quart Slow Cooker for $11.42 (reg. $20)! 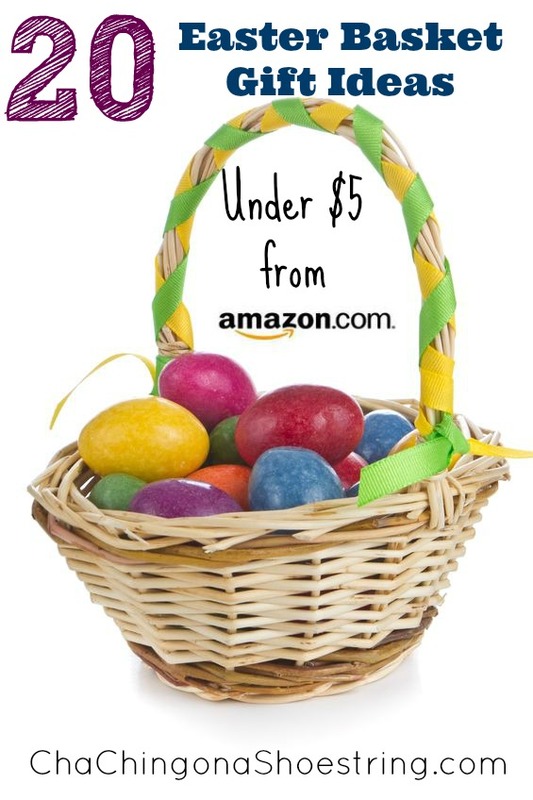 « Get Country Living Magazine for only $6.99 per Year – Today Only (4/11)!